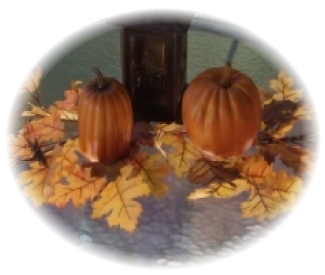 These easy craft ideas, for decorating your house for the fall season can be built in just a few hours (if not minutes). I consider them to be free crafts, because they can be built from old fence boards, like many of the other projects on myCarpentry.com. The HO-HO-HO homemade Christmas crafts can easily be made from old fence boards, but you can use any material you want. 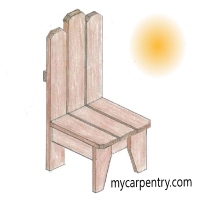 The rustic wooden chair is an easy to build project. You can decorate it for fall, or you can use it as a decorative patio chair or plant stand in the off season. 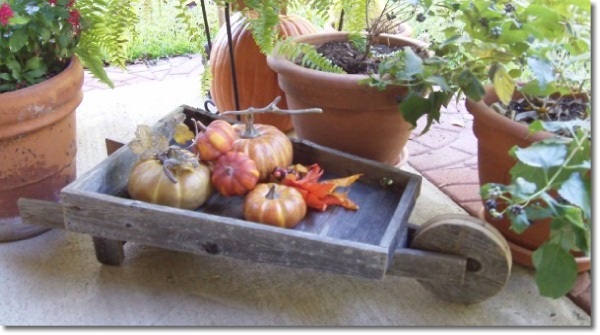 The wooden wheelbarrow is an easy decorative wood craft project that can be used for any season or purpose. You can use is as a wheelbarrow-o-plenty for Thanksgiving, or use it as a planter for your patio in the Spring.